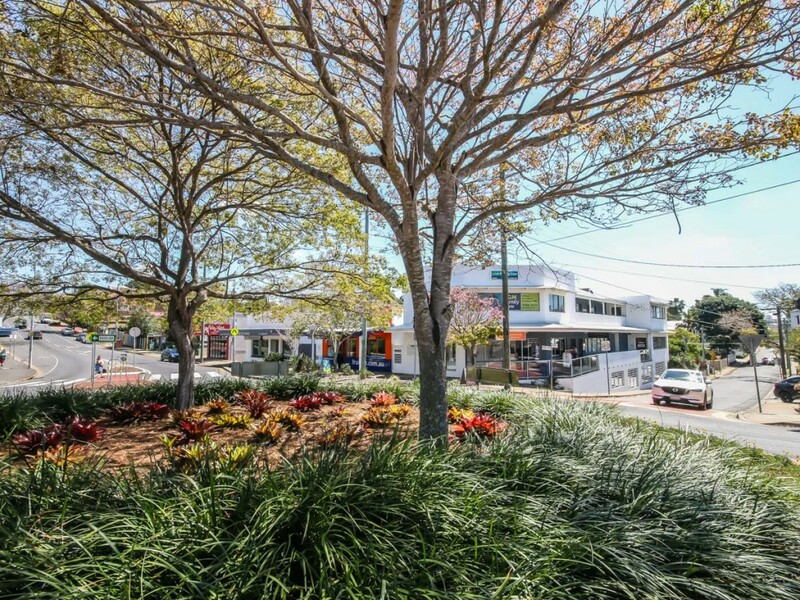 Grange is a quiet and leafy suburb only 5 kilometres north the Brisbane CBD. Its “Goldilocks” location is both far from the city’s hustle and bustle, while easily accessible by nearby arterial roads. Anything you could want to do in Brisbane is only a short drive or bus ride away from Grange, making it a popular place to live. Known for it’s beautiful Queenslanders and safe streets, Grange is the choice for many families looking to raise their families. The name Grange is derived from the old english word granary.The area has strong working-class roots, with Grange tannery opening in the 1860s. Thinly wooded plains and open grasslands were replaced with housing to accommodate settlers starting with the area being subdivided in 1903 and put up for sale as the Grange Estate, which marked the beginning of residential development in the area. Located in the popular Wilston school catchment, your children’s academic needs will be nurtured using old fashioned values mixed with modern technology. 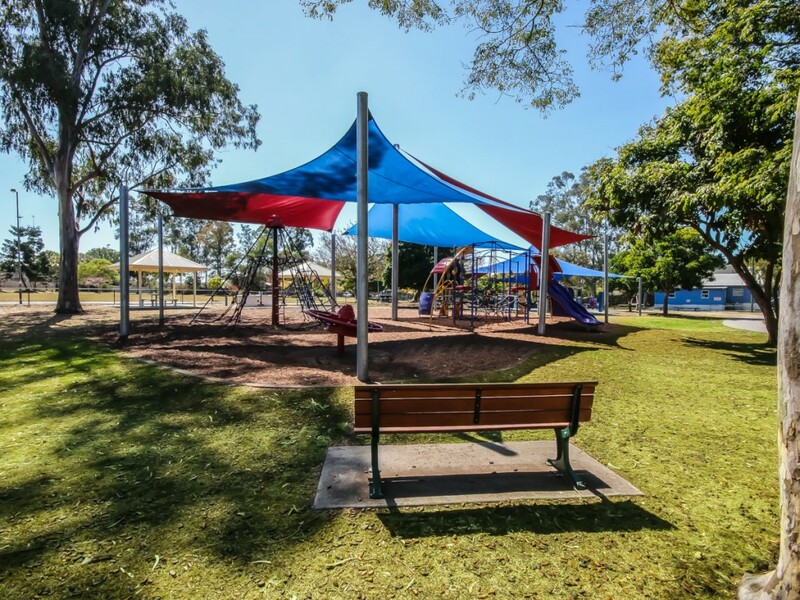 Access to main roads and public transport, most within walking distance enables you the option of many well known schools on Brisbane’s north side. These include higher education facilities such as universities located in Kelvin Grove, Gardens Point and St Lucia. The suburb has an abundance of local activities for kids, seniors and families. Paddock Espresso on Chermside St is a charming little cafe known for its rich blends, great service and hardworking staff. Grange Library on Evelyn St hosts a free knitting and crocheting group for adults and seniors. The area is blessed with many beautiful parks, including Grange Forest Park, Emerson Park and Lanham Park. Grange has a mix of trendy and traditional houses to suit everybody. 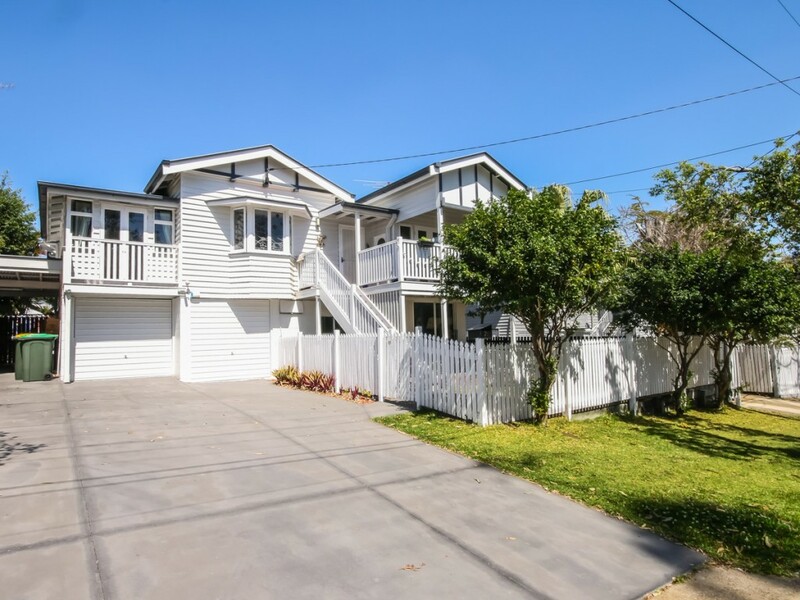 Many Grange houses for sale are in the rustic Queenslander design, with wide verandas to provide shade and cooling in the summer months. More modern brick-and-timber homes make up their share of the landscape, maintaining the suburb’s timeless aesthetic with a fresher face. To learn more about Grange rentals and houses for sale in Grange, contact us at Clark Real Estate. Our passionate team are your experts in Brisbane Northside real estate, acting with honesty and integrity in everything we do.